Biomedical Engineering is a discipline that advances knowledge in engineering, biology, and medicine and improves human health through cross-disciplinary activities that integrate the engineering sciences with the biomedical sciences and clinical practice. Biomedical Engineering combines engineering expertise with medical needs for the enhancement of health care. Biomedical engineers develop devices and procedures that solve medical and health-related problems by combining their knowledge of biology and medicine with engineering principles and practices. Many do research, along with medical scientists, to develop and evaluate systems and products such as artificial organs, prostheses (artificial devices that replace missing body parts), instrumentation, medical information systems, health management and care delivery systems. Biomedical engineers also may design devices used in various medical procedures, imaging systems such as magnetic resonance imaging (MRI), and devices for automating insulin injections or controlling body functions. Some specialties within biomedical engineering are biomaterials, biomechanics, medical imaging, rehabilitation engineering and orthopedic engineering. The syllabus of each of the above programmes covers the latest developments in the respective streams and designed based on market needs so that employability skills can be improved. The other major priorities include developing entrepreneurship skills and grooming students to become future scientists for the improvement of mankind. Healthy interaction between academia and biotech industry is consistently promoted in the school. Additionally, contract research and commercialization of products development at the university are undertaken as a part of the various programmes. To educate students to understand the human body as an integrated system through quantitative and qualitative engineering analysis. To develop high-quality industry-institute interaction. To develop cost effective tools for diagnosis for various ailments through research. To design and develop diagnostic and therapeutic devices that reduces physician burnout and enhances the quality of life for the end user by applying fundamentals of Biomedical Engineering. To apply software skills in developing algorithms for solving healthcare related problems in various fields of Medical sector. To enable the graduates to demonstrate their skills in solving challenges in their chosen field through the core foundation and knowledge acquired in engineering and biology. To enable the graduates to exhibit leadership, make decisions with societal and ethical responsibilities, function and communicate effectively in multidisciplinary settings. To ensure that graduates will recognize the need for sustaining and expanding their technical competence and engage in learning opportunities throughout their careers. Department of Biotechnology, Government of India. 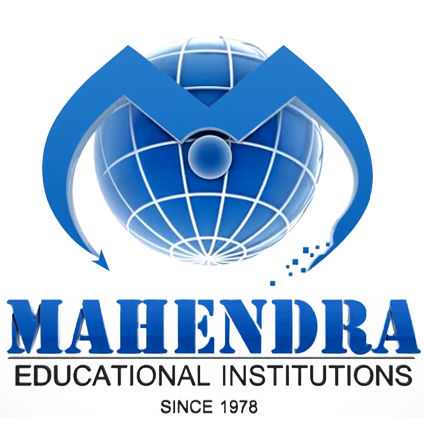 Mahendra Institute of Technology Mallasamudram. 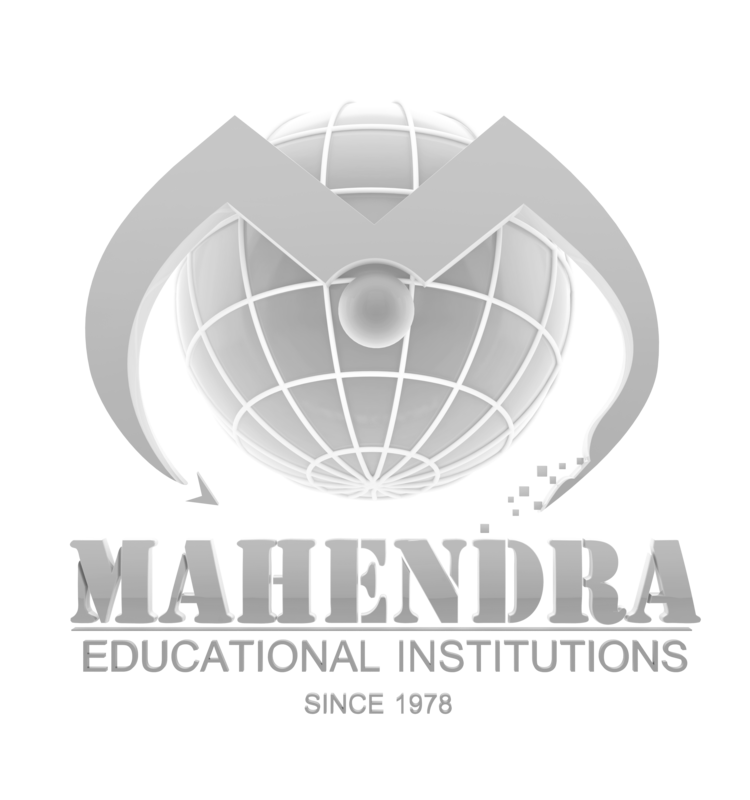 Mahendra college of Engineering, Salem . Design circuits using logic gates. Design circuits for generating waveforms using IC’s. To understand about the operation of filters. To study about the analog and digital conversion and vice versa. Application of various staining methods and identification of microorganisms. Pathology and microbiology laboratory for ii year BME students. Chemical examination of urine sample and their interpretation. Bio medical instrumentation laboratory for III year BME students. Measurement of physiological parameters, biochemical parameters measurement and biosignal analysis. This laboratory gains knowledge to program Arduino and Raspberry kits in future. To analyze the bio medical signals, to check the safety of any medical equipments and to have the knowledge about therapeutic equipments. Analysis of resolution of images. Analysis of images and transforms. Estimation and quantification of biomolecules. Estimation and interpretation of biochemical parameter. Basics knowledge of biochemical parameter and their interpretation in blood sample. Knowledge of separation technology of proteins and amino acids. 2. Guest lecture BMESI 29.02.2018 Latest innovative techniques in EMG Dr. V. David Chelladurai, PT., DPT, Doctor of physical therapy, Clinical Lecturer and Physical Therapist, McLaren Healthcare Corporation, Flint, Michigan, USA. 8. Workshop - 22.03.2016 Hands on Training on Development of Biosensors in Biomedical Engineering Mr.A.Parthiban, Branch Manager, Caliber Embedded Technologies, Salem.